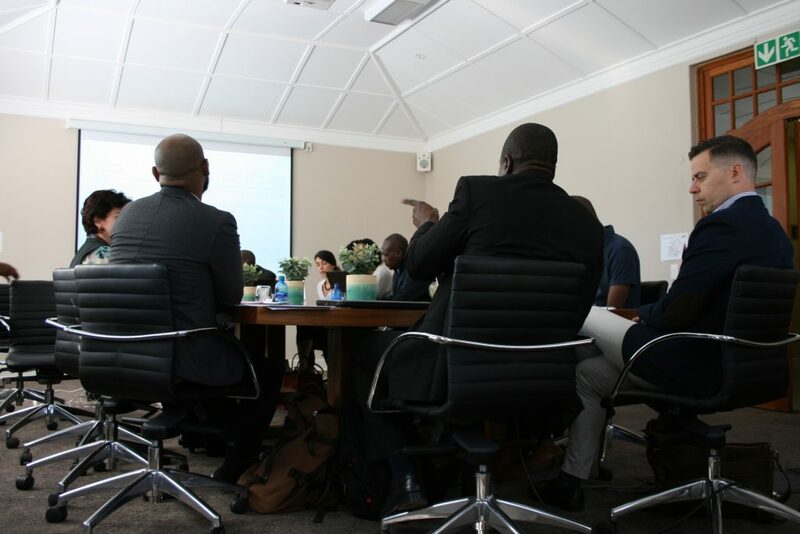 ‘Border Practices at Beitbridge Border and Johannesburg Inner City: Implications for the SADC Regional Project’, by Chris Nshimbi and Inocent Moyo. 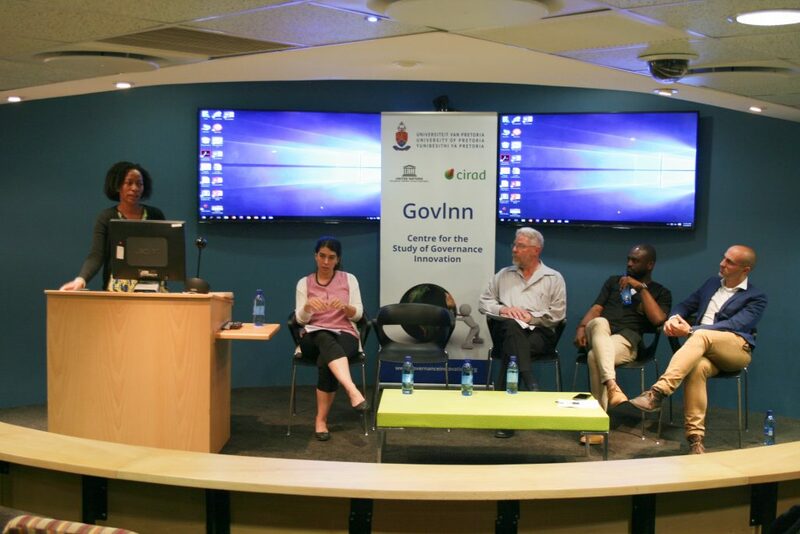 GovInn’s Director Chris Nshimbi published together with Inocent Moyo the article ‘Border Practices at Beitbridge Border and Johannesburg Inner City: Implications for the SADC Regional Project‘ in the Journal of Asian and African Studies. 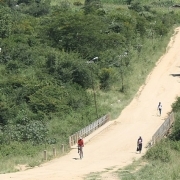 Regarded not only as a line that separates South Africa and Zimbabwe to underline the interiority and exteriority of the two countries, as well as to control and manage migration and immigration, Beitbridge border effectively plays out the immigration debates and dynamics at the heart of the nation-state of South Africa. Based on a qualitative study of how migrants from other African countries are treated at this border and in Johannesburg inner city, we suggest that the harassment suffered by the migrants at the hands of border officials, including immigration officials, the police and army, is indicative of a larger dynamic that exists in the centre, which is represented by Johannesburg inner city. 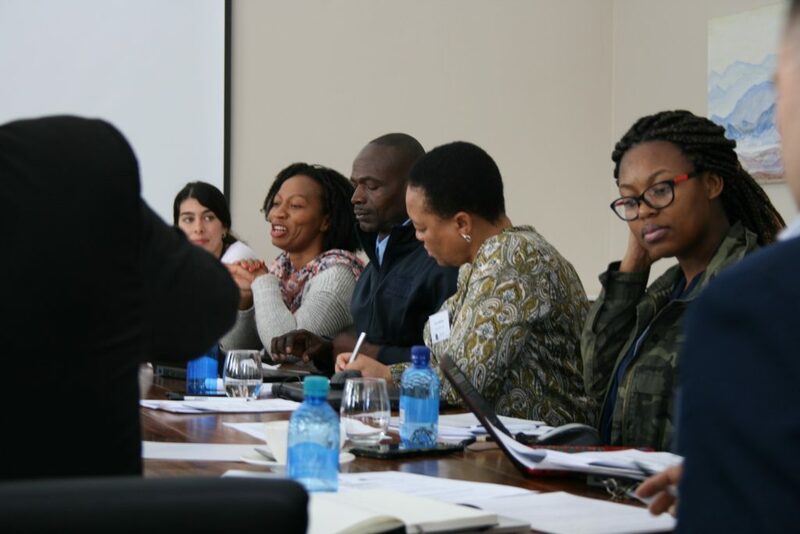 Such bordering and rebordering practices at the border and at the centre reflect negatively on the spirit and letter of the Southern African Development Community (SADC) regional integration project. http://governanceinnovation.org/wordpress/wp-content/uploads/2019/04/zimborder.jpg 475 1349 GovInn http://governanceinnovation.org/govinnedev/wp-content/uploads/2019/02/Govinne-logo.png GovInn2019-04-02 08:21:192019-04-02 08:21:19'Border Practices at Beitbridge Border and Johannesburg Inner City: Implications for the SADC Regional Project', by Chris Nshimbi and Inocent Moyo. 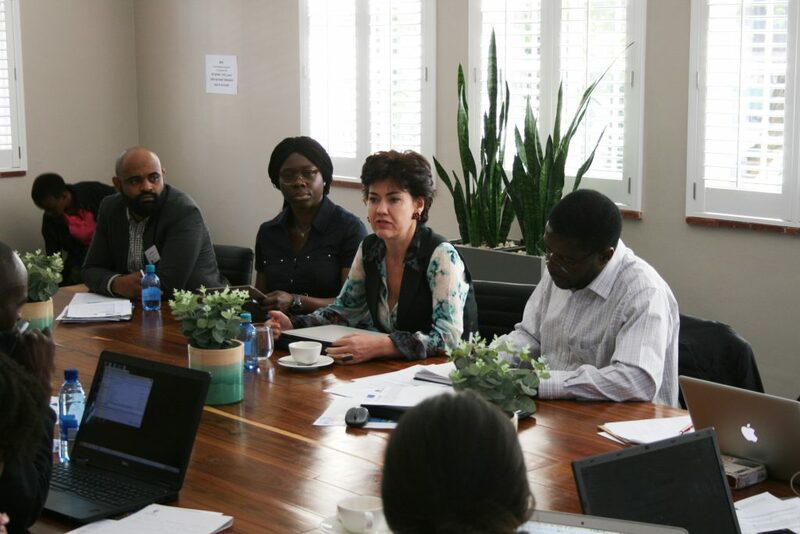 At the beginning of September, from the 3rd to the 5th, the Centre for the Study of Governance Innovation hosted a two day workshop and one day conference that focused on migration and human mobility with Africa and the European Union, and between the two regions. 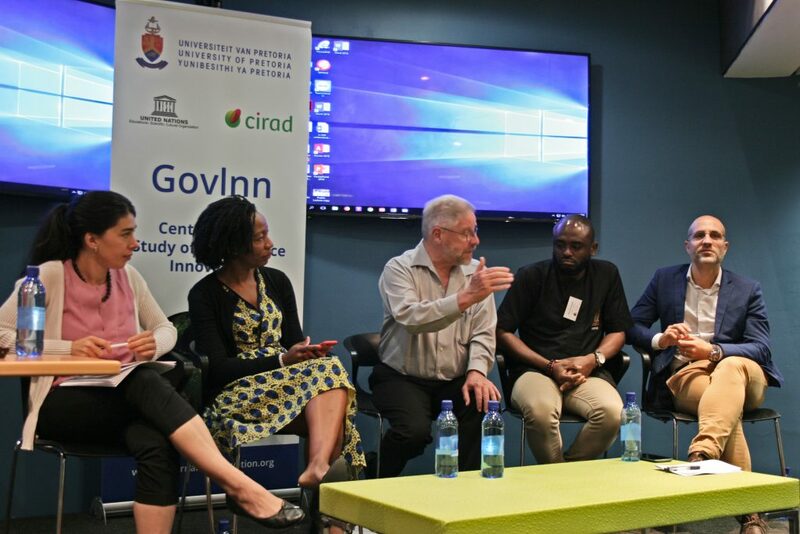 The event was hosted by GovInn Director, Dr Chris Nshimbi, and enjoyed input from a number of academics, practitioners and students, focused on the trends, impacts and future of migration in and between these regions. Below are some pictures from the three days of engagement and dialogue. ‘The African Continental Free Trade Area: An Opportunity for Informal Cross-Border Trade’, by Lily Sommer and Chris Nshimbi. 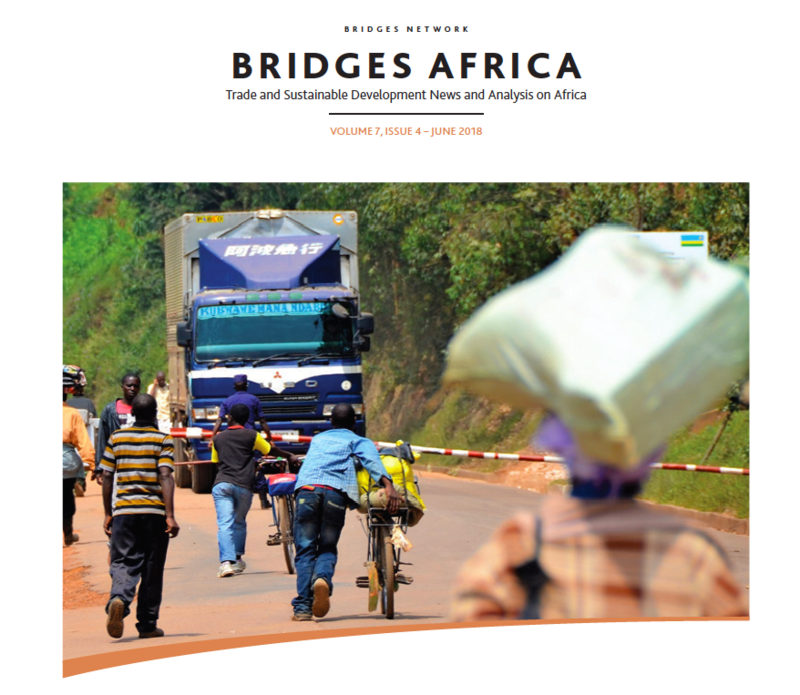 GovInn’s Director Chris Nshimbi co-authored together with Lily Sommer the article ‘The African Continental Free Trade Area: An Opportunity for Informal Cross-Border Trade‘ in Bridges Africa. Informal cross-border trade (ICBT) can play a key role towards the attainment of the continent’s structural transformation and poverty reduction objectives contained in the African Union’s Agenda 2063. The informal economy employs the majority of Africans. A large share of people engaged in the informal economy operate as informal cross-border traders. ICBT contributes about 30-40 percent of total intra-regional trade in the Southern African Development Community (SADC) region and 40 percent in the Common Market for Eastern and Southern Africa (COMESA) region. In the absence of sufficient formal economic opportunities, ICBT is crucial to addressing vital issues of income generation, job creation, and food security, particularly for Africa’s most vulnerable people, such as women and youth, who usually constitute the majority of informal cross-border traders. In West and Central Africa, women represent nearly 60 percent of informal traders. In Southern Africa, they represent about 70 percent of them. ICBT, which has proven to be more responsive to food crises and shocks when compared to formal trade, is largely practiced by the officially unemployed and micro, small, and medium-sized enterprises (MSMEs), and is therefore also important for strategies of inclusion. What may come as a surprise is that ICBT also offers significant opportunities in terms of economic diversification, value addition, and the development of competitive cross-border value chains. This is because the scope of ICBT is wide and extends beyond basic agricultural products, such as maize and raw milk, to also include manufactured goods (e.g. processed foods, clothes, electronics and car spares) and services (e.g. bicycle and car repairs, hairdressing, and artisanal work). 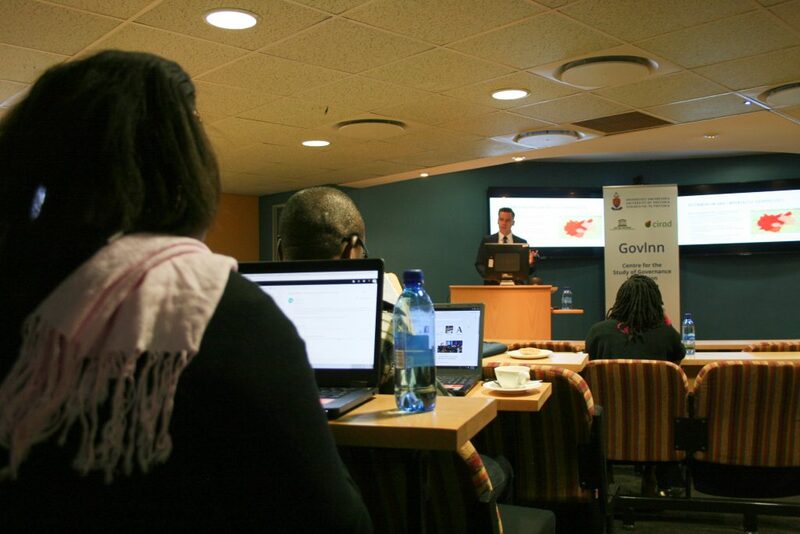 http://governanceinnovation.org/wordpress/wp-content/uploads/2018/06/Screen-Shot-2018-06-11-at-13.39.55.png 763 878 GovInn http://governanceinnovation.org/govinnedev/wp-content/uploads/2019/02/Govinne-logo.png GovInn2018-06-11 11:54:122018-06-11 11:54:12'The African Continental Free Trade Area: An Opportunity for Informal Cross-Border Trade', by Lily Sommer and Chris Nshimbi. 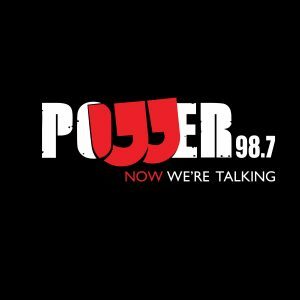 GovInn’s Co-Director Chris Nshimbi talked to Power 98.7 about ‘Repatriating migrants misses the point. Systemic issues need to be tackled’. 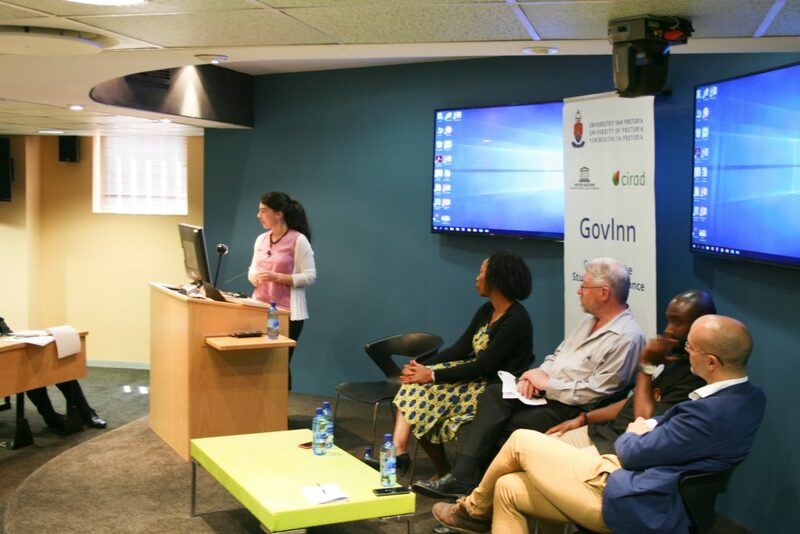 GovInn’s Co-Director Chris Nshimbi talked to The Voice of the Cape on the Repatriation of African Migrants. The December 2017 European Union-African Summit drew up an emergency plan to repatriate scores of African migrants held captive in Libya, and the crackdown on the people smugglers. On the face of it, the decision to repatriate the migrants is a welcome pragmatic intervention, but it fails to consider the fundamental causes of human flight from Africa. Drive Time spoke to Christopher Changwe Nshimbi, Deputy Director, Centre for the Study of Governance Innovation, Department of Political Science, University of Pretoria. 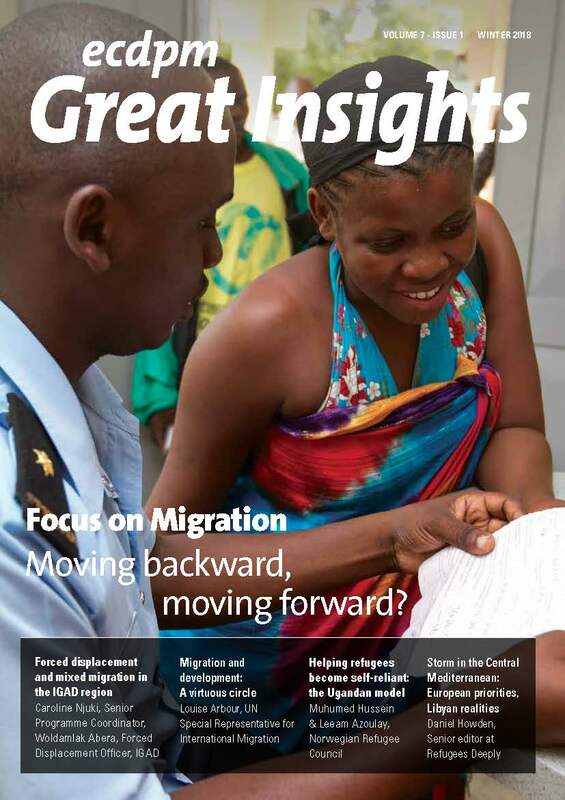 GovInn Deputy Director, Chris Nshimbi, contributed an article on regional governance regimes and labour mobility in Africa in the latest issue of the ECDPM‘s Great Insights magazine. Most international migration in Africa is intracontinental, essentially occurring between proximate states in the same regional bloc. 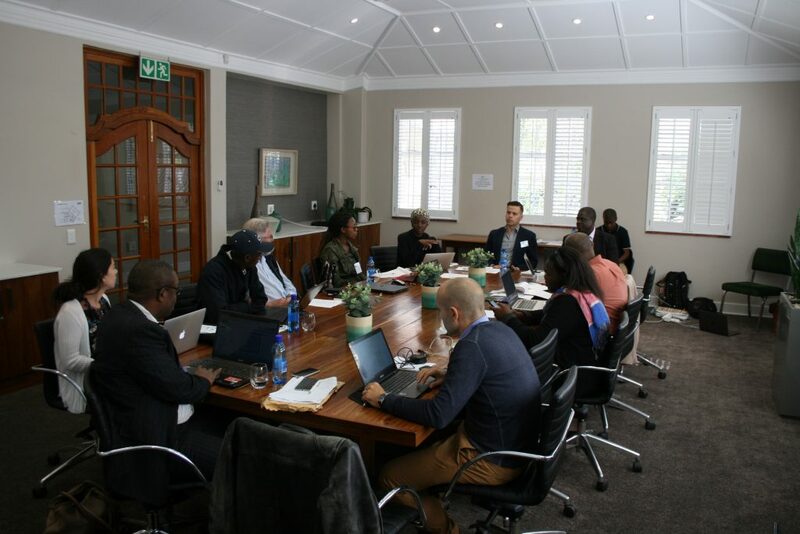 It is mixed, but semi-skilled and unskilled labour migration, and mobility involving informal cross-border traders and service providers merit special attention. 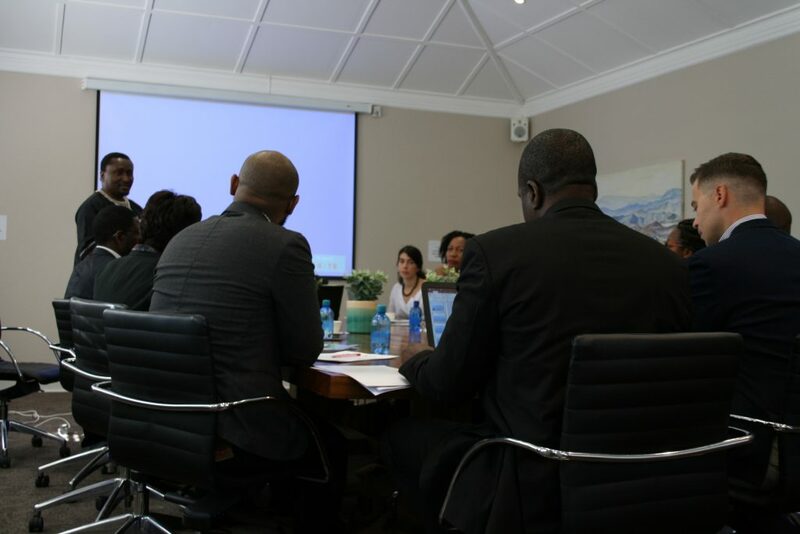 This project is situated within debates on borders, borderlands, sub- and regional integration. It examines local, grassroots and non-state actors and their cross-border economic and sociocultural encounters and contestations. 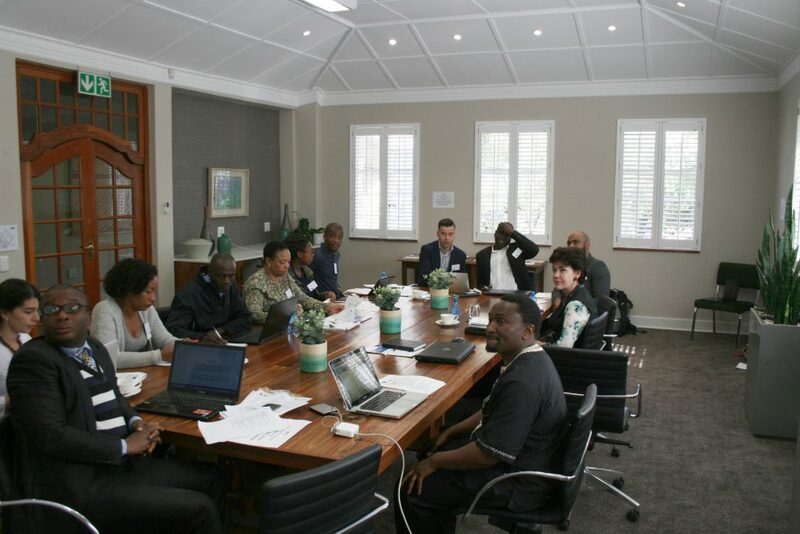 And the role they play in the Southern African Development Community (SADC) region and its integration project. The project also deliberately includes perspectives on borders, borderlands and integration in other world regions including Europe, Asia and South America. 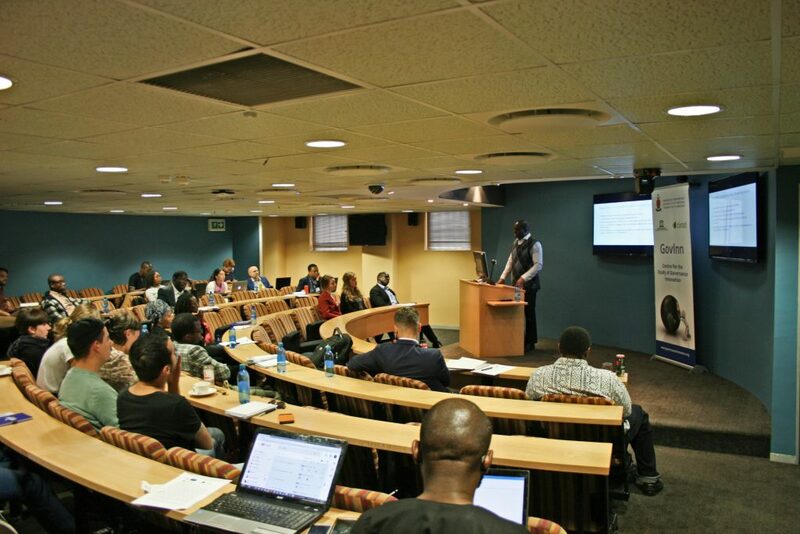 The aim is to not only enhance the understanding of Southern African borders, but also contribute to the attempts and formulations by scholars, policymakers, practitioners and ordinary people to make sense of the lines that seem to so easily separate and box people into mutually exclusive categories. 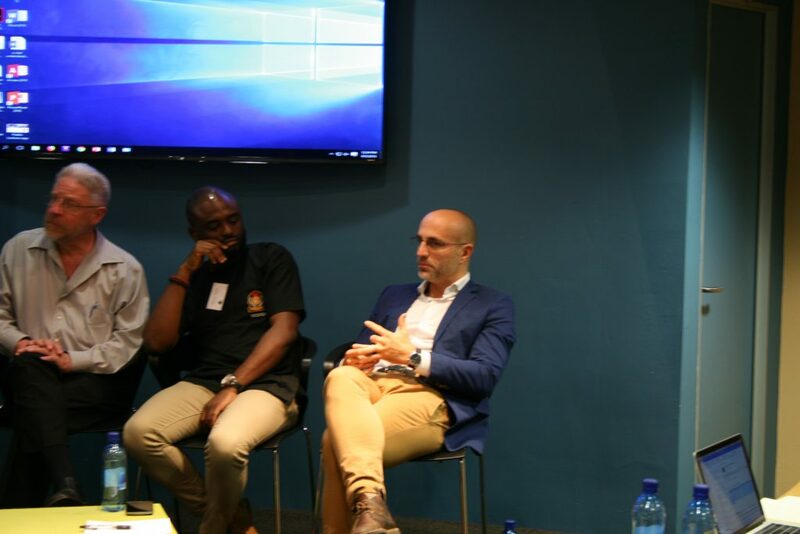 Project leaders: Dr Chris Nshimbi, Dr Inocent Moyo (University of Zululand), Dr Jussi Laine (University of Eastern Finland). 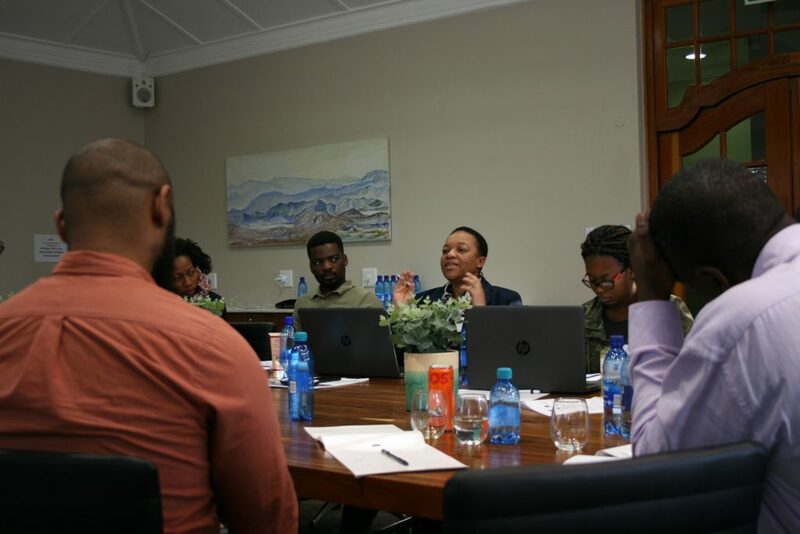 This project interrogates mobility issues affecting ordinary people and economically active human resources within and across the borders of Africa’s disparate states. It also explores the dynamics of cooperation and the governance of trans-boundary natural resources. This is in a quest to examine the relationship between the spatial mobility of borders and development, as well as the migration regimes within which states that share contiguous borders in given geographic territories are embedded. 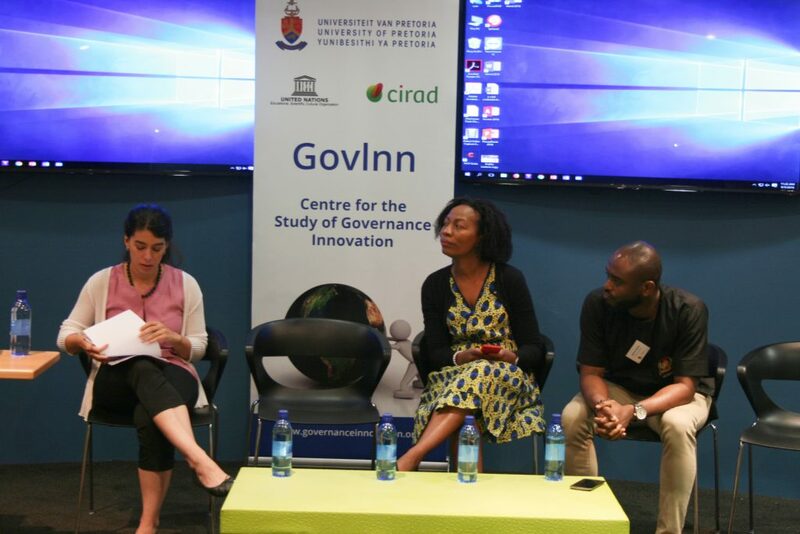 Project leaders: Dr Chris Nshimbi, Dr Inocent Moyo (University of Zululand). The project investigates how the porosity of African borders might exacerbate war and conflict and the way in which this impacts on regional integration on one hand, and the extent to which regional and continental integration could contribute towards cooperation, peace and well-being in Africa on the other hand. 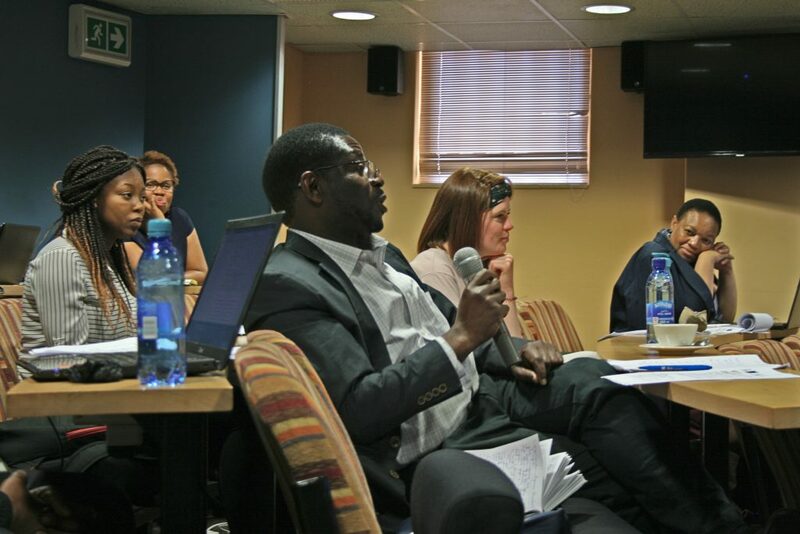 The project goes beyond the analysis, description and/or outlining of the causes of conflict in Africa. 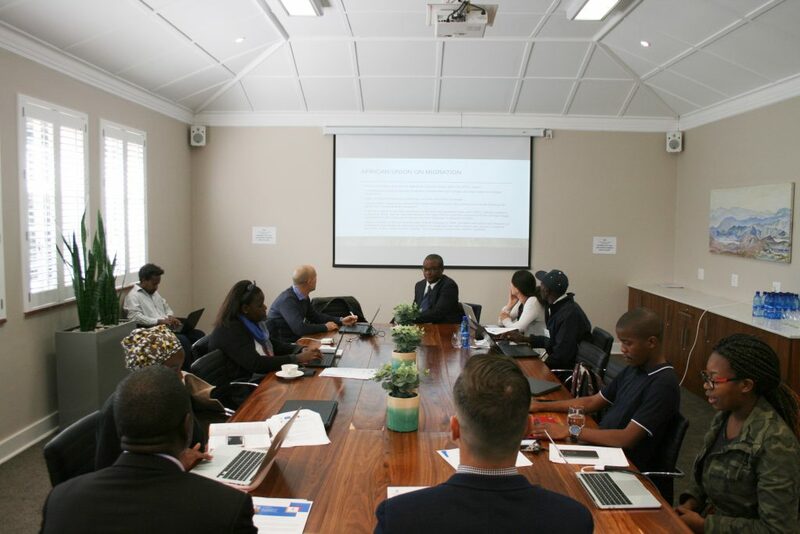 It engages in a serious consideration of initiatives and innovations that can be put in place or are already being employed on the ground, within the current regional and continental integration debates and practice. 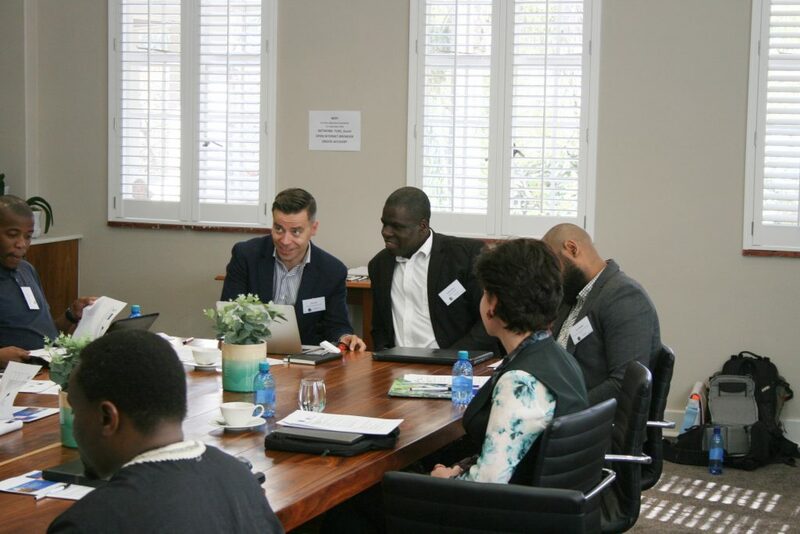 Project leaders: Dr Inocent Moyo (University of Zululand), Dr Chris Nshimbi. 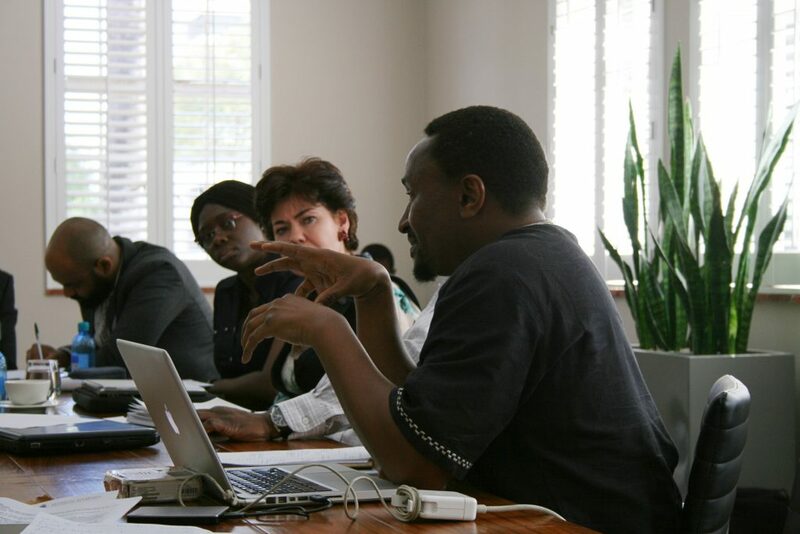 The Africa-EU relations, migration, development and integration (AEMDI) project aims to bring into conversation leading academics, policymakers, political observers and practitioners from civil society to explore and examine intra-Africa migration on one hand and EU-Africa relationships vis-à-vis migration on the other hand. Efforts to integrate Africa, through the RECs, should, then, be informed by lessons and parallels drawn from across Africa, and chiefly, the integration experience of the EU—particularly the Schengen Area—in moving from free movement of labour (only) to EU citizenship, as enshrined in Article 20 (1) of the Treaty on the Functioning of the European Union. The main outcome of AEMDI is the promotion of the Jean Monnet Programme and adoption of best practices from the EU’s successes in regional integration, in Africa. 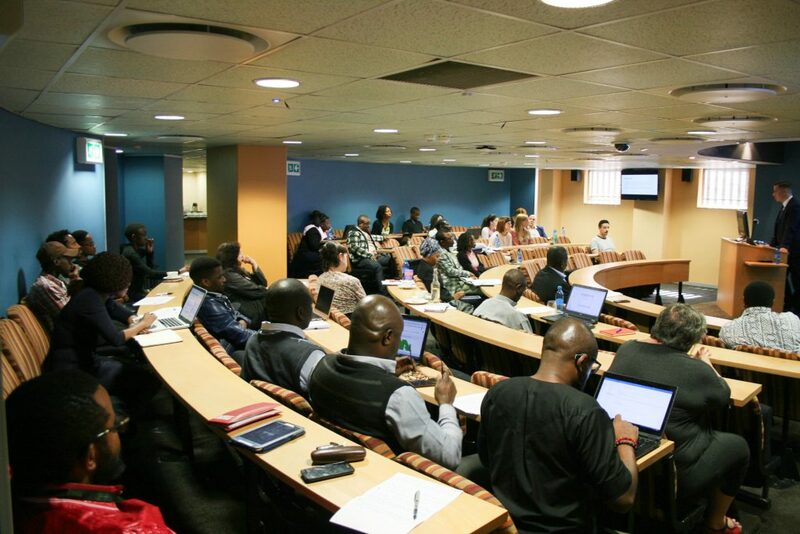 AEMDI aims increased networking and expertise between/of academics, policymakers, professionals and relevant stakeholders in Africa and the EU. 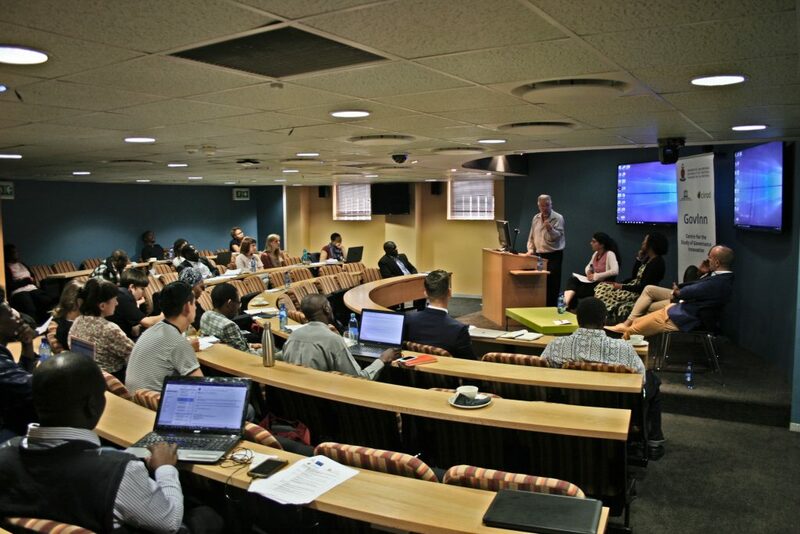 AEMDI responds to the need to promote development and well-being in Africa through, among other things, learned experiences from observed successes in EU integration.